After launching her two hit singles Super Love and Gladiator earlier this year, Dami Im has returned with her brand new single that in our opinion outshines them all. 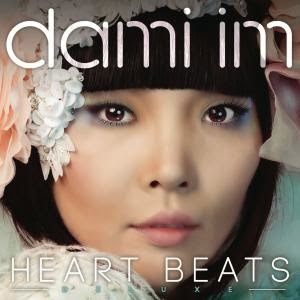 Well Dami Im, it’s certainly is our favourite to date and has us so excited for your album later this week. Grab a listen of the new AMAZING single below and pre-order you copy of Heart Beats on iTunes now..!